You know that customer service is important. It’s the one place where businesses can stand out—especially if you have competitors that offer similar products. And when you have excellent customer service and support one thing is for certain—people are going to come back to your website—your business—over and over. They are going to tell their friends about it. They are going to have a positive opinion of your services. That translates into one thing: More Money. Chances Are, You Are Going About It The Wrong Way. What Can You Fix? How are you handling customer support right now? If you think about it, the only efficient way to do it is with a ticket-based system. If you’re using old-fashioned email submissions to handle issues, there’s a good chance you’re already noticing a negative impact on your business. Without using a support ticket system, you risk wasting time on email replies. You end up missing out on important analytics and insights that can be tailored to increase revenue. Sometimes, you lose emails and replies—you lose track of a customer’s issues. And that is just downright bad for business. There isn’t a lot you can fix—the only clear choice is to move to a ticket-based support system that can help you sort everything out, increase efficiency, and improve your customer support system. Sonic Reply is a WordPress-based Plugin that works as a stand-alone or bolt-on compliment to your WordPress website. It takes care of organizing, tracking, and providing analytics for customer support tickets so that you can save time, energy, money and optimize your customer service strategy. Isn’t it time to ditch old-fashioned, unorganized support practices. Track, assign and follow support issues and get moving. Sonic Reply creates all of the required pages for ticket workflow. It also closes tickets automatically and auto-assigns to staff you select. You can still reply by email, but the system maintains the ticket thread. Keep track of what your customers are being told. It’s a Plugin for WordPress that will work with any theme. You don’t need to be a web design guru to figure out how to implement Sonic Reply. Sonic Reply makes it easy for customers to create their account in order to submit a secure ticket. A one click registration and one click login makes it super fast and easy. Customers are asked to provide a satisfaction rating on every ticket. This rating gives you insight into how successful you were in meeting the needs and expectations of your customer. Built in language translation files makes it easy to translate to other languages. Fully mobile responsive on the front end as well as the backend (great for checking metrics while on the move). Watch in real-time as tickets move through a detailed queue that you set up. 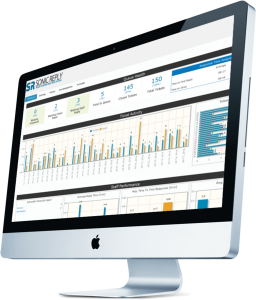 Know exactly where each ticket is so that you can optimize and improve response time and effectiveness. With detailed reports and monitoring, you’re going to be able to track ticket response performance with speed and clarity. The days of delayed responses and clumsy customer service are over. Don’t believe for one minute that optimizing business practices won’t make you more money. Think about the big picture. Understanding how your customer service platform is working and seeing exactly what needs to be fixed will result in more profit. What the worst part of ticket-based customer support software packages? You have to pay for them by the month... every month. We’re doing away with that. 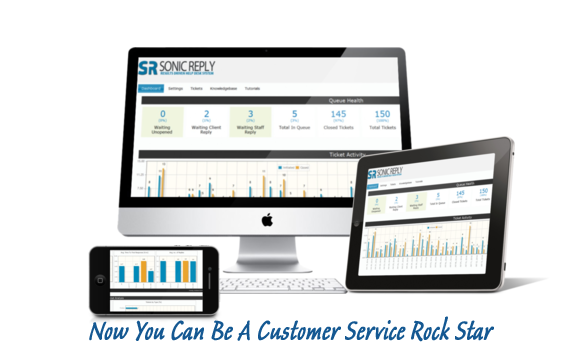 Sonic Reply is a fixed-payment product. You only have to buy it once. Go ahead and look around. Similar ticket-based systems require expensive monthly memberships that add up. Sonic Reply is available right now for an introductory price of $37.00! So, Are You Ready To Optimize Your Customer Support Process? Good. OR GET ALL OF OUR PLUGINS FOR ONE LOW MONTHLY FEE! See It In Action For Yourself. Don’t Like It? You get 60 days to try Sonic Reply out. If it doesn’t work, I’ll give you 100% of your money back. 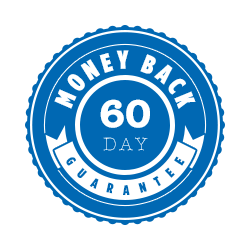 All you have to do is click below right now, secure the introductory price and start your 60 day no-risk trial period. If Sonic Reply doesn’t streamline your customer support process or meet your expectations for any reason, you’ll get your money back.